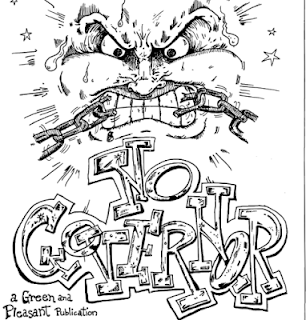 Cover for Robert Shea's fanzine, "No Governor," where Robert Anton Wilson published a letter defending freedom of speech for everyone. I'm trying not to be too political with this blog, but in light of all of the debate over freedom of speech that I see on Twitter, I want to make a point that RAW tried to make: Restrictions on freedom of speech cannot be limited to repressing the folks that you dislike. Inevitably, if protections for free speech become weaker, the folks who will be silenced will include folks you like, or at least feel sympathy for. I can't figure out why this point isn't obvious in the Age of Trump, but apparently it isn't. Here is Eugene Volokh, explaining the point better than I can after a university in Florida fired a liberal professor. 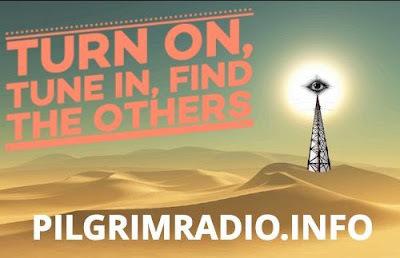 (Let anyone who has never said anything he regretted on Twitter or Facebook cast the first stone. That certainly excludes me. The professor apologized but lost his job, anyway. ) 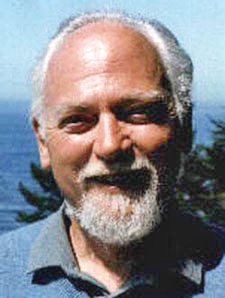 Here is Robert Anton Wilson. "The editor [of 'The New York Times'] is so blinded by rage that he does not even see that he is sawing off the branch he is sitting on. A newspaper against free speech! It is treason to its own first principle. If the government suppresses 'The Fatherland' as suggested, why should not some other government suppress 'The Times'?" - Aleister Crowley, in "The Attitude Of America To The War" in "The International."